Hundreds of thousands of fans flock to hear the maestro in action each year. 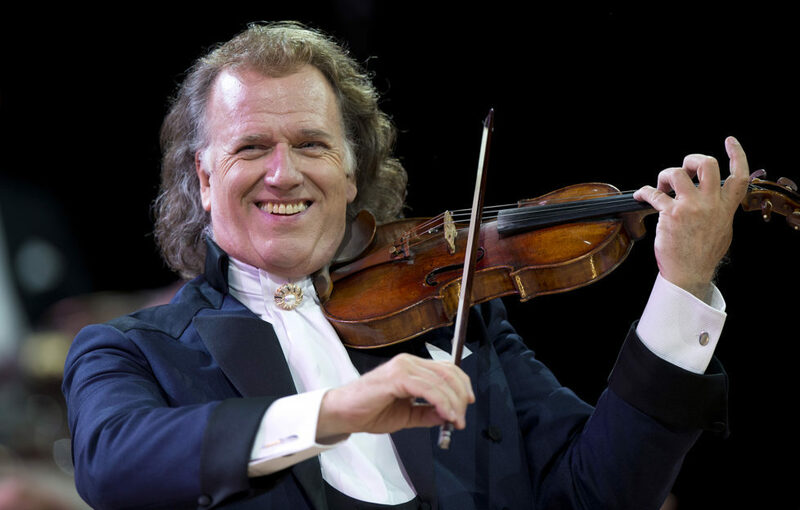 Joyful and full of energy, André Rieu says he was inspired by his father from a young age. “I was born into a very musical family; my father was a symphony and orchestra conductor. My mother used to take all her children into her husband’s concerts. I remember them well and they inspired me enormously! 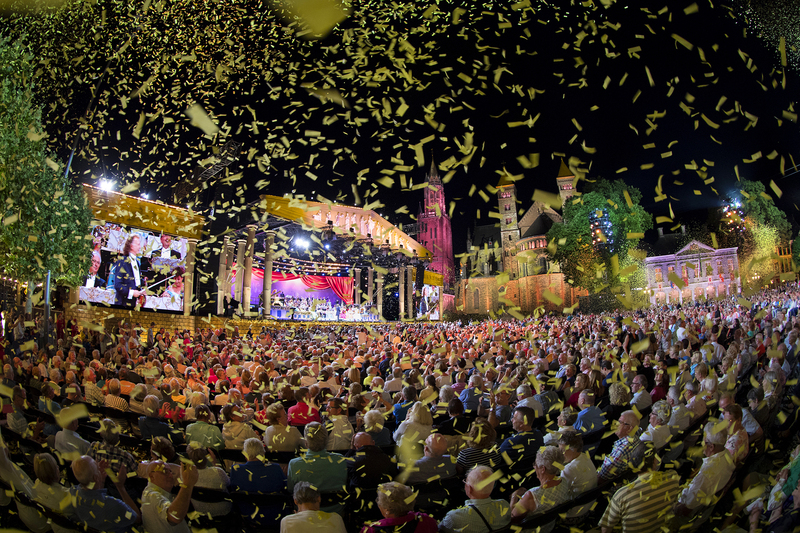 André tours all over the world each year but one of his favourite places to perform is his much-loved hometown of Maastricht. “I have seen lots of beautiful places but one of my favourite places to perform is my hometown of Maastricht. Since 2005, I have a tradition of giving a series of open air summer concerts on the Vrijthof Square. Next to music, family is another of André’s greatest passions. So, from the man who once said ‘a waltz a day keeps the doctor away’, does that extend to dancing? “To be quite honest, I am not able to dance to music. I did the waltz one time with my wife Marjorie who is a passionate dancer… but it almost ended in divorce, really!” He laughs. André Riéu’s Amore – My Tribute to Love is in cinemas nationwide on July 28-29, 2018 and he tours across the UK this December. For an in-depth interview with André Rieu, pick up a copy of this week’s issue of My Weekly on sale July 3-9 2018.